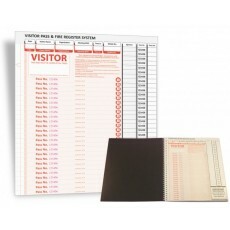 Visitor Sign In Books from Premier Print, Australia's leading and trusted Visitor Sign In Book supplier and manufacturer. 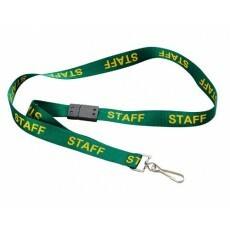 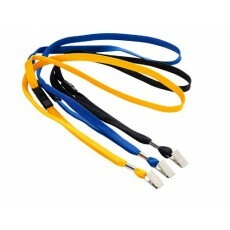 Staff Lanyards from Premier Print, Australia's leading and trusted Staff Lanyard supplier and man.. 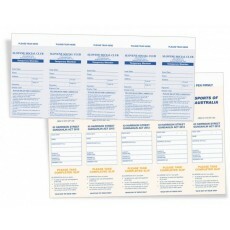 Temporary & Guest Of Member Club Sign In Books from Premier Print, Australia's leading and tr.. 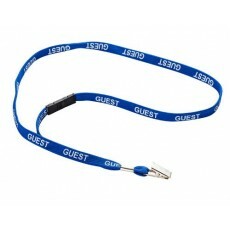 Visitor Lanyards from Premier Print, Australia's leading and trusted Visitor Lanyard supplier and.. 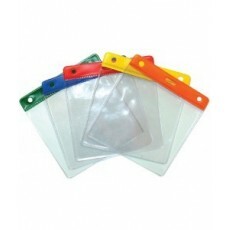 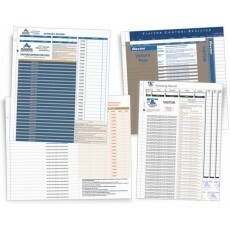 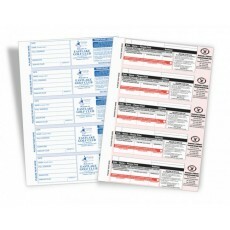 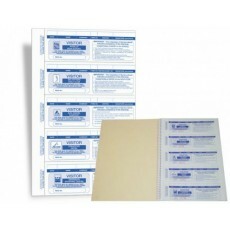 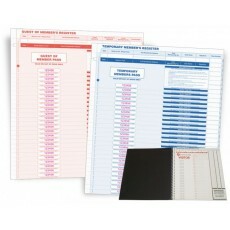 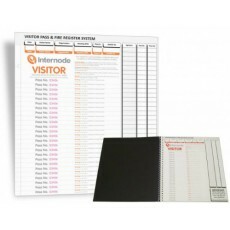 Visitor Pass Book Holder from Premier Print, Australia's leading and trusted Visitor Pass Book Ho.. 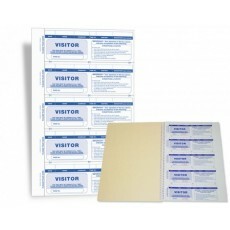 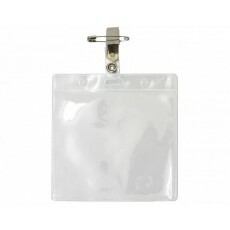 Visitor Pass Holder With Clips from Premier Print, Australia's leading and trusted Visitor Pass H.. 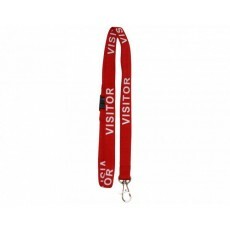 Visitor Pass Holders from Premier Print, Australia's leading and trusted Visitor Pass Holder supp.. 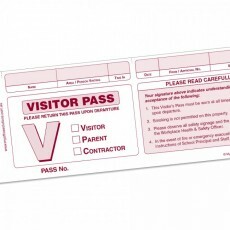 Visitor Passes from Premier Print, Australia's leading and trusted Visitor Pass supplier and manu..